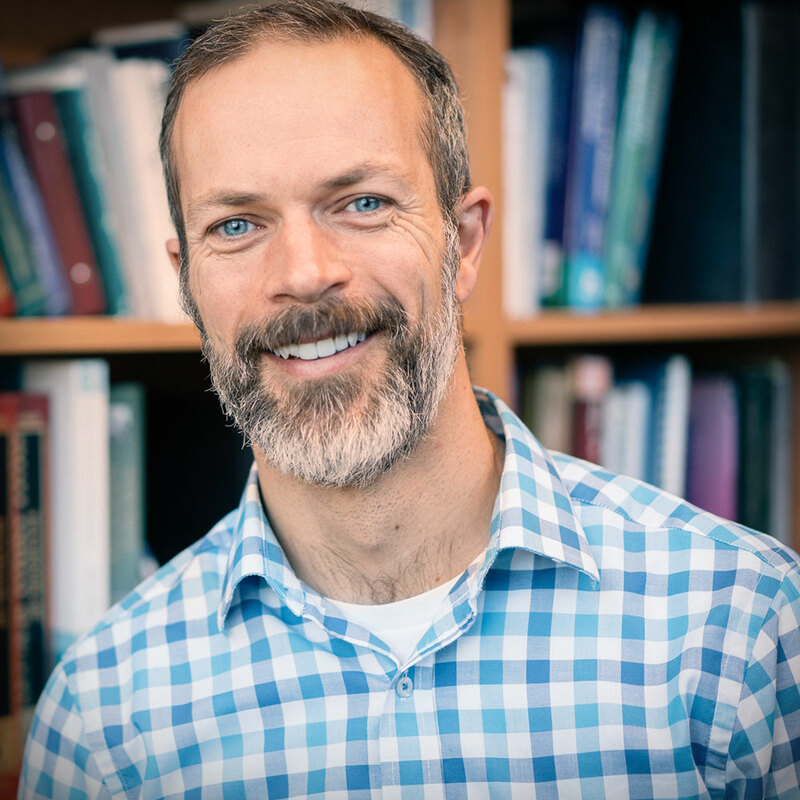 Dr. Linenberger is from Bainbridge Island, Washington and received his Bachelors degree in Zoology from The University of Washington. In 2004, He received his Veterinary Doctorate degree from Ross University School of Veterinary Medicine and completed his clinical training at UW-Madison School of Veterinary Medicine. Dr. Maleki and Dr. Linenberger met during veterinary school, relocated to Boise, and were married in 2004. They opened Habitat Veterinary Hospital together in 2007. Dr. Linenberger began practicing acupuncture after completing his training through the International Veterinary Acupuncture Society (IVAS) in 2015. Dr. Linenberger became a veterinarian for his love of companion animals and the diverse challenges that a career in veterinary medicine offers. As the managing veterinarian he believes that Habitat’s primary goal is to provide exceptional customer service and the highest standard of care. Dr. Linenberger has a special interest in internal medicine, acupuncture and Chinese medicine, oncology and soft tissue surgery. He also has a unique talent and special skills in avian medicine.